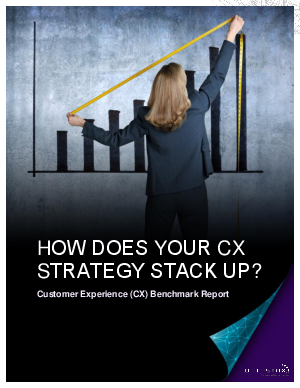 > Datastax > How Does Your CX Strategy Stack Up? A holistic approach to using customer data to enable data-driven decisions for attracting, retaining, and delivering value through customer experience is what is going to drive many business initiatives over the next 12-month period. Though they each have varying degrees of capability to transform their customer experience applications and remain continuously available no matter what is critical to their success. Companies surveyed are eager to deliver a great customer experience and capture market share, but many CX journeys are hindered by business unit siloes, insufficient budget, and technical challenges. The responses provide key insights into the business priorities, challenges, and data technology needs of companies embarking on or in the midst of their CX journey.